Although I’ve been blogging for 7 years now, I don’t think I realised that creative bloggers existed until 2014 – I was just doing my own thing on the internet. Since 2013-ish I struggled to describe my blog, usually settling for ‘design blog’ which was correct I guess, and still is, but nobody really ‘got’ what that meant. 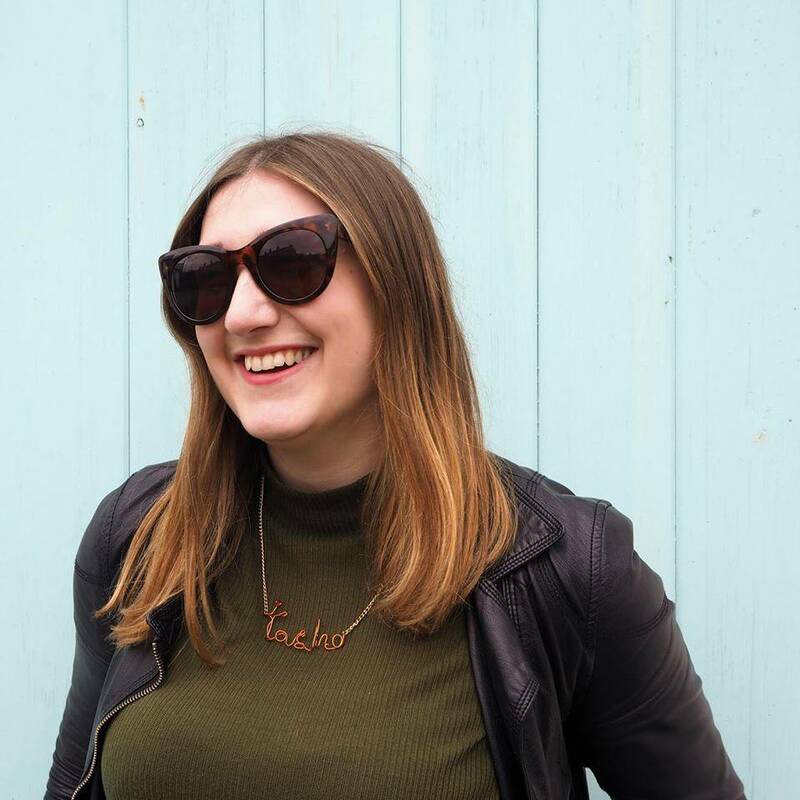 Like most non-bloggers, my introduction to blogging (pre-2009 when I started my blog) was via fashion – the first blog I ever followed was llymlrs aka Lily Melrose who is still going strong. Fashion and beauty bloggers, now along with lifestyle bloggers, are the most recognised group of bloggers on the internet. This is mainly because the most ‘famous’ bloggers write about fashion or beauty, and also because there are SO many of these types of blogs. Right now the market is very saturated (every man and his dog has a blog) and it’s becoming incredibly hard to stand out from the crowd. For me, there is one category that is ALWAYS overlooked: creative bloggers. And this is just a handful – there are so many more out there! A great way to discover and connect with other creative bloggers is to join in with the #cbloggers twitter chat (run by Lauren at Oh Hay) which takes place every Thursday 8.30-9.30pm UK time. 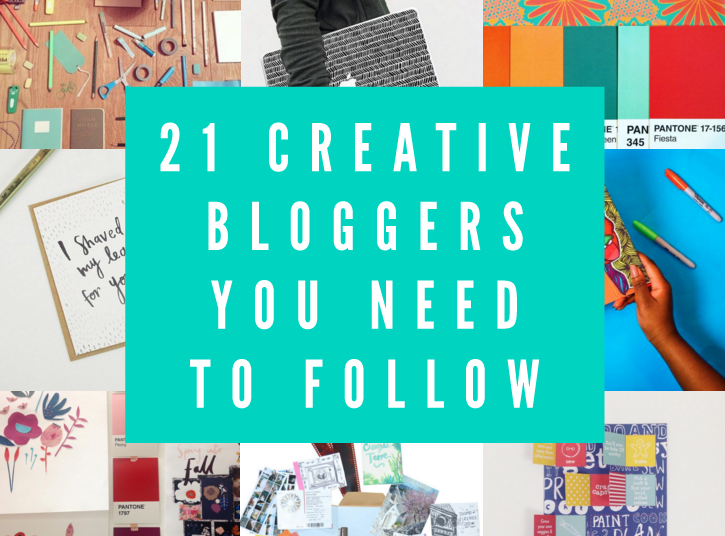 If I’ve missed your fave creative blogger off my list please let me know – I’d love more recommendations! Here’s to hoping that #cbloggers can grow in numbers and strength in 2016. P.S. All images belong to the bloggers – show them some love on their Instagram feeds! Brilliant post, I have bookmarked it so I can check out a couple of the bloggers each week and work my way through! This is such an amazing collection of blogger/designers! Love all these new blogs to follow. So. much. eye candy. Lovely list, will definitely check all of them out! Thanks for the tips!